Theoretical Physicist Stephen Hawking Dead at 76 - Integration Through Media ....! 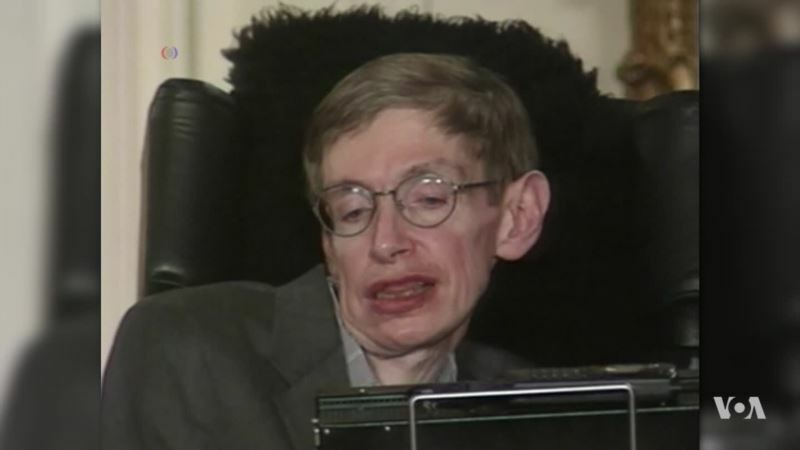 (VOA): Physicist Stephen Hawking died March 14, 2018, at his home in Cambridge, England. He was one of the most respected and best-known scientists in modern history. Arash Arabasadi reports.